Accelerate moved up to third in the NTRA Top Thoroughbred Poll for horses of all ages after his dominant win in the prestigious Grade 1 Gold Cup at Santa Anita on Saturday. Also the winner of the Santa Anita Handicap in March, the 5-year-old Accelerate is the first older horse to earn multiple Grade 1 victories on dirt in 2018.
Pegasus World Cup Invitational (G1) and Dubai World Cup (G1) runner-up West Coast narrowly held on to the top spot with 290 points, just one more than undefeated 3-year-old Justify, who once again was the clear leader in first-place votes, with 20. City of Light, third as the favorite in the Gold Cup, fell three places from fourth to seventh. Popular 7-year-old Heart to Heart, the only multiple Grade 1 winner on turf so far this year, dropped from eighth to ninth after finishing a close second as the favorite in Monday’s Grade 1 Shoemaker Mile. In the NTRA Top 3-Year-Old Poll, undefeated dual-classic winner Justify remained a unanimous first-place choice less than two weeks out from his attempt to become U.S. Thoroughbred racing’s 13th Triple Crown winner. The Bob Baffert trainee, who put in an impressive workout this morning in preparation for the June 9 Belmont Stakes (G1), earned all 35 first-place votes in this week’s poll for a perfect score of 350 points. None of the 3-year-old divisional leaders raced over the Memorial Day holiday weekend. 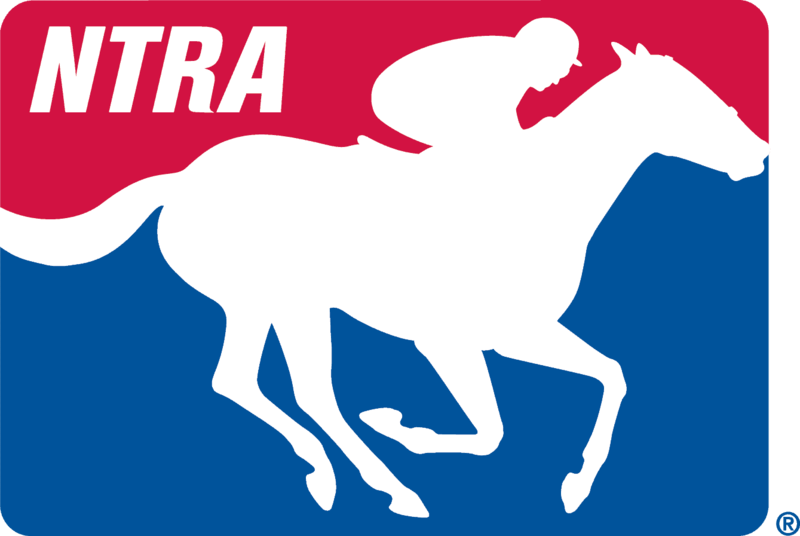 The NTRA Top Thoroughbred polls are the sport’s most comprehensive surveys of experts. Every week eligible journalists and broadcasters cast votes for their top 10 horses, with points awarded on a 10-9-8-7-6-5-4-3-2-1 basis. The Top 3-Year-Old Poll concludes June 11, after the Belmont Stakes, and the NTRA Top Thoroughbred Poll concludes November 5, after the Breeders’ Cup World Championships. The full results for both weekly NTRA Thoroughbred polls can be found on the NTRA website at: http://ntra.kinsta.com/ntra-top-thoroughbred-poll-may-29-2018. Full accounting of top 10 votes, by voter: http://ntra.kinsta.com/wp-content/uploads/Polls-week18-by_voter-2018.pdf.